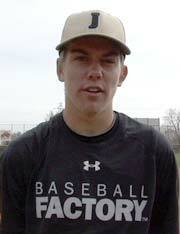 When we first saw Cole in June 2013 as a rising freshman, he was a shortstop. He remained in the infield through three events with us in 2014 before showing in the outfield for the first time in March 2015, by which time his 60 yard dash had improved from 7.21 to 6.85. 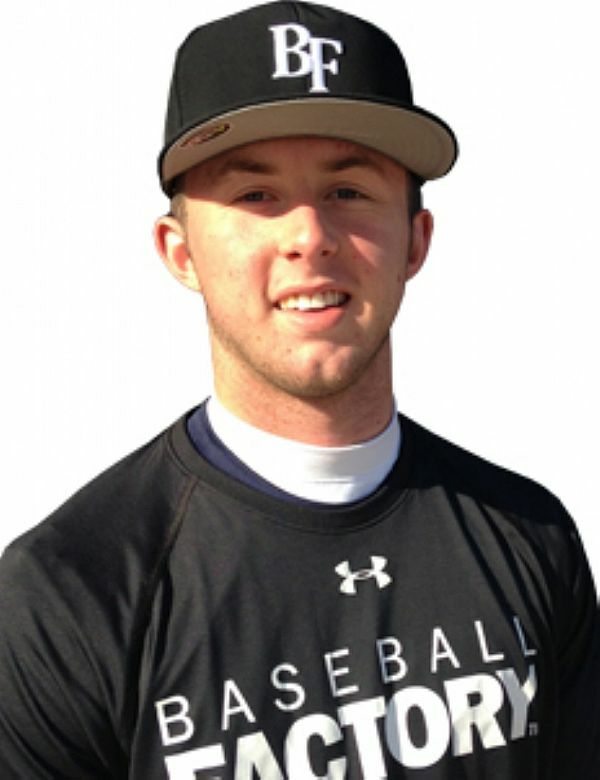 By the July 2015 Baseball Factory Under Armour National East Showcase he’d completed his move to the outfield, and had lowered his 60 yard dash all the way down to 6.43 — marking an improvement of nearly eight tenths of a second in a little more than two years. At the July 2015 event, and again at the October 2015 Baseball Factory Under Armour Futures South Showcase, an even bigger difference became apparent — raw power. In July with a metal bat in his first round of BP, he launched a couple of long home runs on top of the building behind the right field wall at The Chuck at Homeplate, sending numerous scouts scrambling in an effort to get him to use a wood bat for his second round. He complied that day, and gave us a longer look with wood in October, and both times showed an exciting combination of bat speed and leverage. With his appearance this past weekend in Arizona following his selection announcement on January 15, Brannen became the first player ever to matriculate through the entire Under Armour All-America series of events — starting with the Baseball Factory All-America Pre-Season Rookie Tournament in 2014, to the Under Armour All-America Pre-Season Tournament in 2016, and finally on to the Under Armour All-America Game on July 23, 2016 at Wrigley Field in Chicago.